Robert Kiessling had just put the white envelope on the counter at a local card shop and postal outlet when four police officers moved in. Inside the envelope was 10 grams of fentanyl. 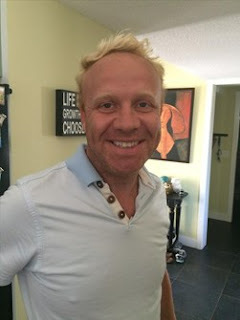 Kiessling was a 40-year-old college instructor from Kelowna. He was also an opioid addict. 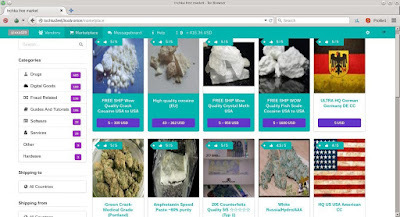 To the U.S. Department of Justice, he was DougFish44 and DF44, a dealer who used the dark net to traffick fentanyls. Kiessling was operating on various dark net sites and had more than 600 transactions. Police tracked half a dozen sales of fentanyl, furanylfentanyl and methoxyacetylfentanyl. A U.S. cop ordered 10 grams of fentanyl and paid Kiessling about $4,000 through bitcoin. Kiessling was arrested as he attempted to fill that order. Robert Kiessling committed suicide a week after his arrest. Kiessling's father said a car crash a dozen years ago left his son with constant neck and head pain – along with a need for powerful painkillers. Weeks before he died, Robert Kiessling told his father that once he started taking fentanyl, there was no way out.